Numerous research on cherries show that these tiny fruit provide a plethora of benefits because of its anti-bacterial and antioxidant properties, and consuming cherries in juice form will be the more practical and convenient option. Other than having powerful antioxidants that can prevent heart disease and ward off cancer, cherries contain certain compounds that help relieve pain from gout and other forms of arthritis. Anthocyanins give cherries their naturally deep red color and their high ellagic acid content inhibits cellular mutations in DNA, meaning it can cause natural death or apoptosis in cancerous cells. Cherries are an excellent source of biotin, potassium, and vitamins A and C. Additionally, cherry juice can neutralize as well as expel the uric acid crystals that have built up in the body which has been proven to result in gout (see this page on cherry juice for gout). You can buy commercially-prepared bottled cherry juice but there are disadvantages to that; you may be buying cherry juice that actually has very few cherries. Studies show that just two tablespoons of juice from tart cherries is just as effective as a supplement that contains melatonin, the hormone responsible for making people sleepy. In fact, if you want a healthier drink before bedtime, cherry juice is a better option as a nightcap instead of alcohol (wine) or other pharmaceutical medication. 1) Start with fresh, preferably organic, cherries If you can’t buy them organic, get them frozen. If organic cherries are unavailable, make sure that you wash the non-organic cherries thoroughly before juicing them as a precaution against ingesting pesticide residue and other potential health hazards such as dirt, soil, grime, dust, etc. 2) Remove the stones from the cherries manually or with the use of a cherry pitter before you juice them. 3) Turn on your juicer and add the cherries into the chute of your juicer and juice away! 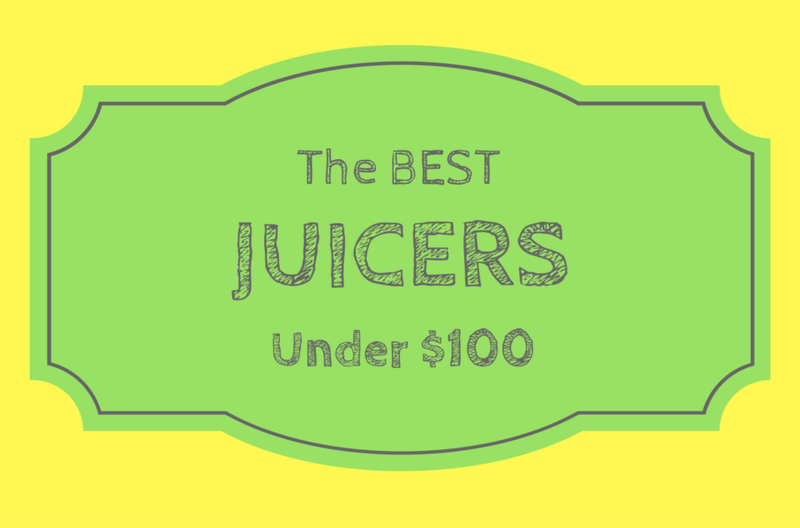 4) Once you have finished juicing, filter out the pulp if you prefer a smoother tasting juice. 5) TIP! Crush a vitamin C tablet to the cherries to prevent them from discoloring. It’s important to note, that if possible, you should use a masticating juicer rather than a blender to juice the cherries, and I’ve explained why in this post. Did you know that 95% of nutritional content of cherries are found in the juice? Liquids are absorbed more quickly by the body than solids, through the bloodstream, hence, the reason why juicing cherries will make it faster for your body to obtain and subsequently digest the nutrients that comprise cherries. 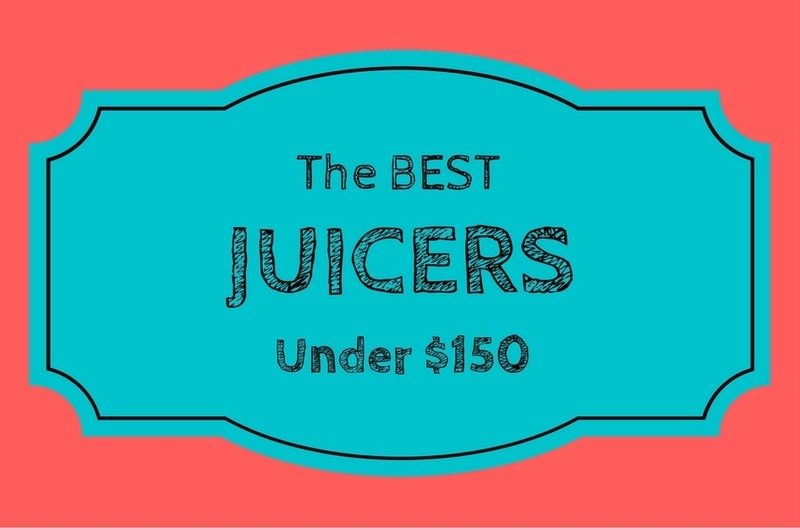 Juices are also more convenient to take than their solid counterparts. If you’re using a centrifugal juicer or blender then to avoid losing vitamin content, you should consume freshly-made cherry juice immediately, however if you’re using a masticating juicer, you can store any leftover from your initial batch of homemade juice in the refrigerator for a few days. Just make sure that you store the juice in an air-tight container. Cherry juice tends to be thick in consistency but remember to dilute only the amount you will consume and leave the rest in storage. If you don’t particularly like removing the pits in cherries, invest in a mechanical cherry pitter. A pound of pitted cherries will yield two cups of the fruit and 150ml of extracted juice. Some people like to include the pulp along with the juice. Both tart and sweet cherries contain anthocyanins, the anti-inflammatory and antioxidant plant compounds mentioned previously in this article. Generally, the darker the cherries are in color, the more anthocyanin content they have. Tart cherries have higher anthocyanin concentrations and are lower in sugar, albeit just slightly, than their sweeter cousins. One half cup of tart cherries has 39 calories and 6.6 grams sugar while the same single serving of sweet cherries has 46 calories and 9.3 grams sugar. Tart cherries are used in most desserts, the most well-known of which is the ubiquitous cherry pie. Tart cherries are also used in making preserves and are superior for cooking compared to sweet cherries. See below 3 of our favourite cherry juice recipes. Just follow the instructions and enjoy! 2) Juice the handful of cherries (de-stoned of course!). 3) Pour over ice and enjoy. 4) Squeeze the lime in. Handy tip: You can juice the lime with the pith, as long as you remove the green peel. The white pith has lots of nutrients so no need to remove it. This may result in a slightly more bitter taste though. Add the cherries into the juicer, followed by the celery, then the cucumber and finally the lemon. It may seem like a strange combo, but the density of the cherry is offset slightly by the cucumber and the celery. A lighter, healthier twist to your usual fruit only cherry juices.